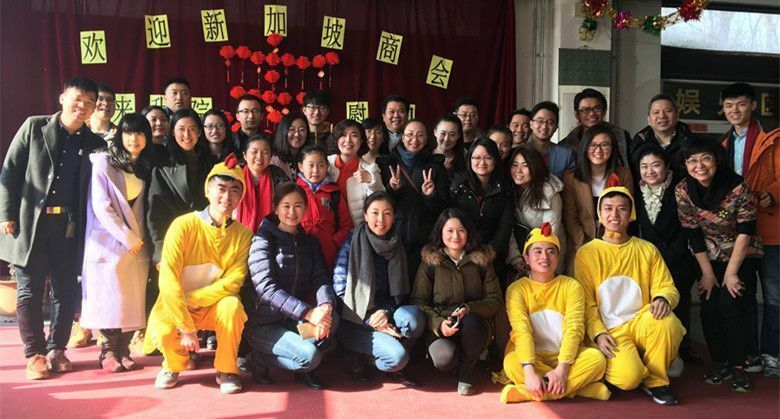 SingCham Charity Committee is organizing a visit to酒仙桥乐居老年公寓(Home for the Elderly) on Saturday March 10th 2018. The old folks would be so happy to see you come to join us and spend time with them! It will warm our hearts and those in the old folks’ home with our love, support and participation. For those who are interested in performing, you are also welcome to sign up for a performance. Please connect with Leo Ma @ 151 0101 6192 or via Wechat: Leo-ma001 before March 1st so that we can put together a nice program. We look forward to your registration via email at singcham@singcham.com.cn before 8 March 2018.